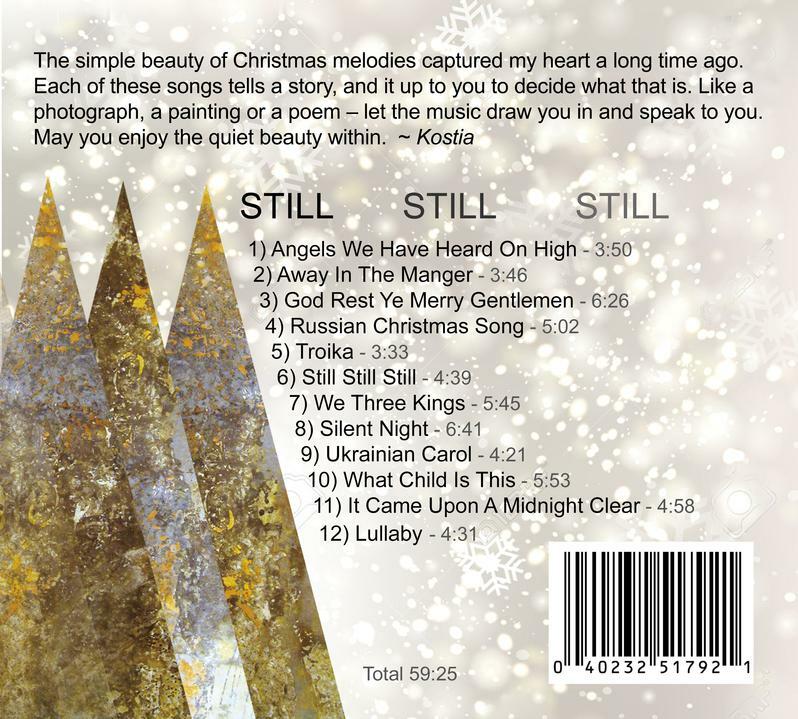 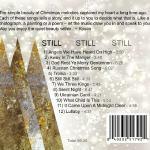 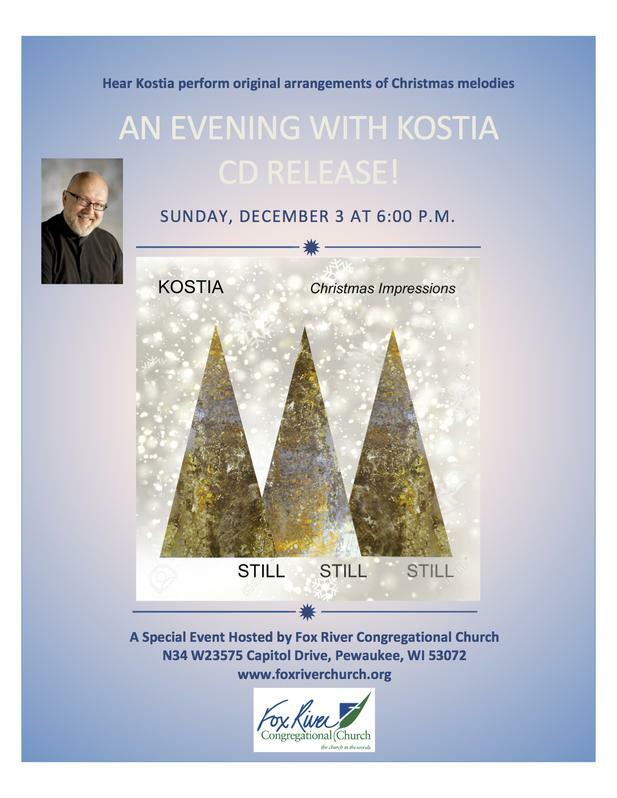 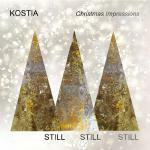 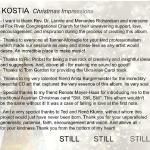 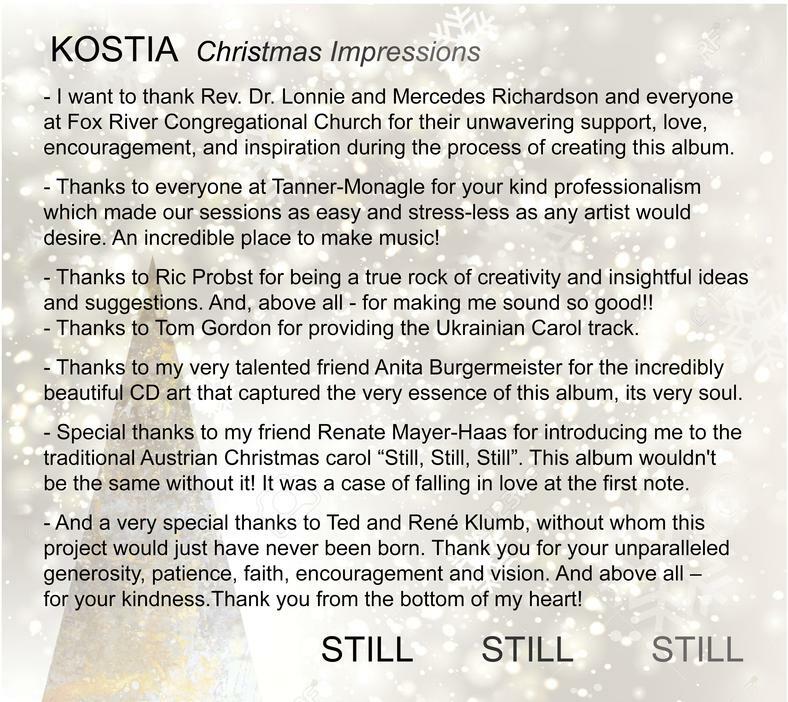 Kostia is a driving force in music both nationally and internationally. 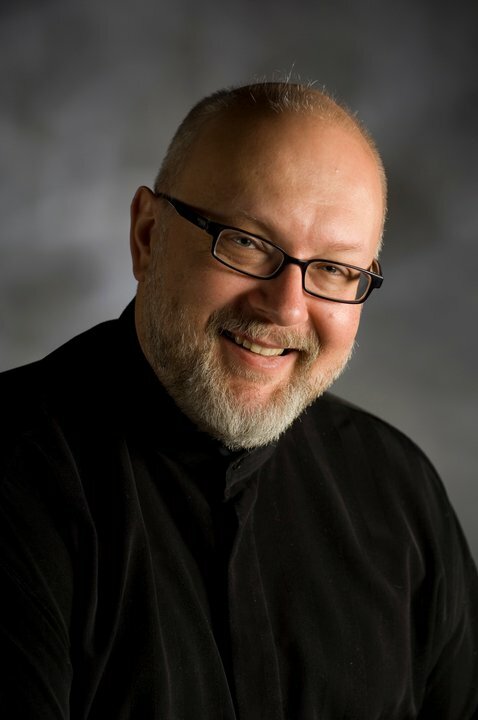 He is available for performances in several formats, including: Solo piano performance; Piano/Guitar duo with Daryl Stuermer; Piano/Vocal duos with acclaimed regional and national vocalists and master classes in various educational settings. 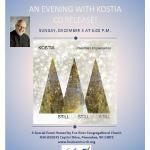 N34 W 23575 Capitol Dr.